To date, just 6,200 people have had their cases reviewed and the Government estimates that it could be up to four months before all of the reviews are done. According to the Department of Social Protection, 81pc of the reviews completed by March 15 received a boost in their weekly payment. The fix means some pensioners will be entitled to a weekly increase of €35. People are also in line for a backdated payment to March 2018 (or their 66th birthday, if it fell after that date). Around 86,000 people have been identified as potentially affected by the anomaly - described previously by a Government minister as "bonkers and unbelievable". 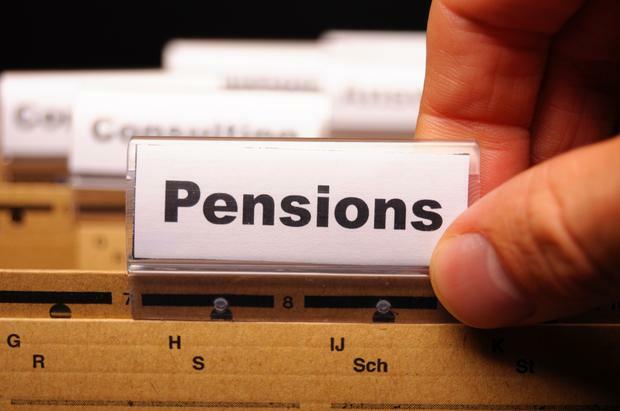 The issue arose as a result of changes made by the previous government, which saw people who reached pension age on or after September 1, 2012, awarded a reduced pension if they did not have an average of 20 social protection contributions throughout their working life. Thousands of women who left the workforce before 1994 to care for children were hit, as were others who took a summer job or part-time work. The timing of the reviews and the payouts has sparked a row between Fianna Fáil and Fine Gael. Former minister Willie O'Dea claimed that some pensioners would be left waiting for two years for their case to be dealt with. He alleged that the Government had given the impression that the issue would be dealt with by now and said "incompetence" would leave people waiting until 2021. Social Protection Minister Regina Doherty has accused Mr O'Dea of "scaremongering". "We had always pledged to have the first payments issued by the end of this month and we have met this target," she told the Irish Independent. "Given the number of reviews involved, the process is expected to continue for a short period but my Department is committed to doing this as speedily as possible for all the pensioners involved and the necessary work should be complete within the next three to four months. "It's disappointing that some have sought to politicise this process, given the support for this necessary reform from all parties. "This has led to unnecessary scaremongering and created upset for some older people. "I would like to reassure all pensioners involved that their cases are being examined quickly." Charlie Weston Just one in three women has a pension, with far more men having a retirement plan in place.